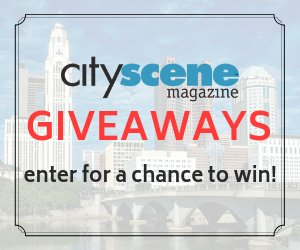 You're invited to join CityScene Magazine in celebrating the launch of our April/May 2019 issue! Join the CityScene team and celebrate the April/May 2019 issue and 20 years of CityScene Magazine on Thursday, May 9 from 5:30-7:30 p.m. at Press Pub On 5th! Enjoy free drinks and appetizers, and help the Columbus Metropolitan Library Foundation by donating children's books. Who: All are invited - bring your friends! 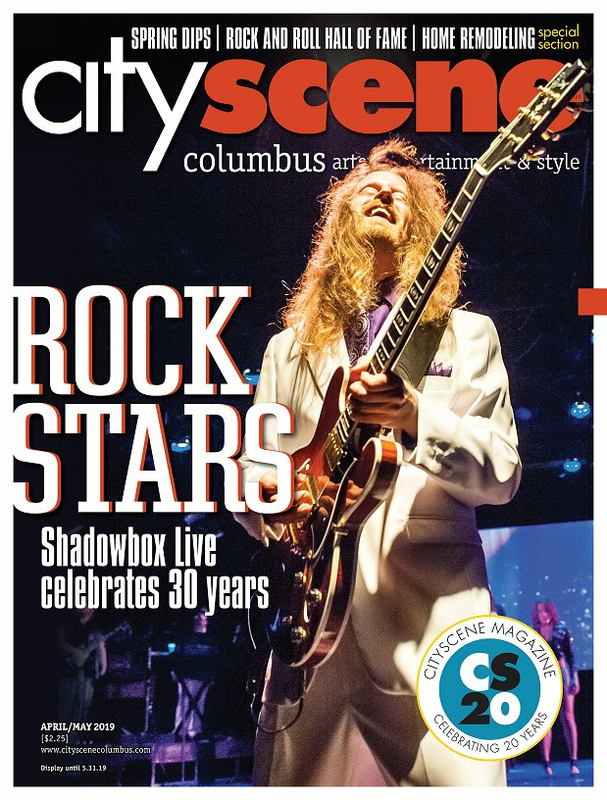 When: Thursday, May 9 | 5:30-7:30 p.m.
Where: Press Pub On 5th | 1505 W. 5th Ave.
Why: To celebrate CityScene's May 2019 edition, and to continue the 20-year birthday party for CityScene Media Group! Want to increase your chances at the door prizes by receiving an additional raffle ticket? Let us know you're coming by filling out the RSVP form below! We will take RSVPs until noon on Thursday, May 9. PLEASE NOTE! We love to see familiar faces at the launch parties, but if you have won a prize at any of the previous three parties, you are ineligible to win this time. And don't forget to RSVP to double your chances of winning! As a media group, we are dedicated to literacy programs and providing reading materials to those in need. For the May Launch Party, we will collect new or gently used children's books for the Columbus Metropolitan Library Foundation, an organization that "provides financial support for the Library’s greatest needs and highest priorities through generous gifts." The foundation welcomes book donations year-round, but there are guidelines that are still implemented at the Launch Party in order to receive an additional raffle ticket. All material should be in like-new or at most gently-used conditions; no torn, yellowed, water-damaged, or marked-on pages; no broke bindings or stained covers. Nonfiction (informational) books should be no more than 10 years old to avoid providing outdated or inaccurate information to customers; some topics, like computers or medical information, need to be newer than 5 years old. Can't make the Launch Party but still want to donate? Materials may be dropped off at any of its 23 locations. For a complete list, click here.